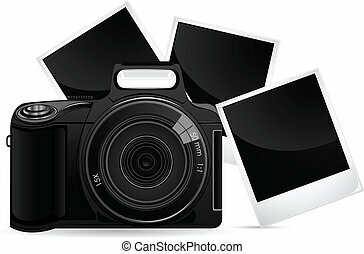 Camera shutter. 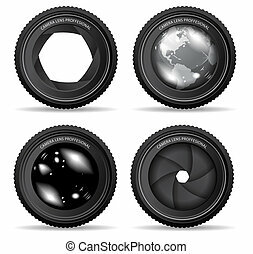 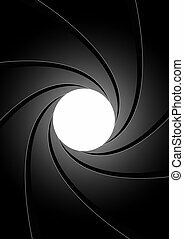 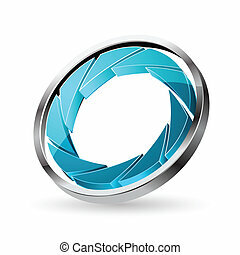 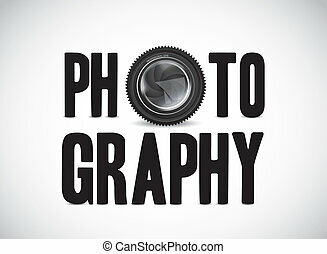 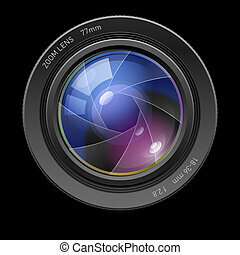 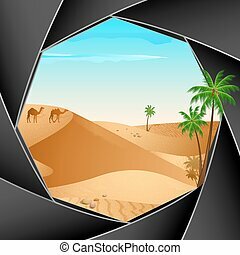 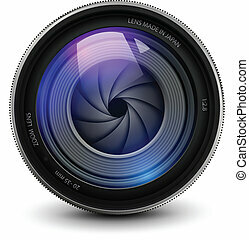 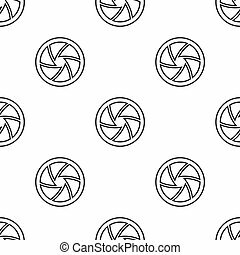 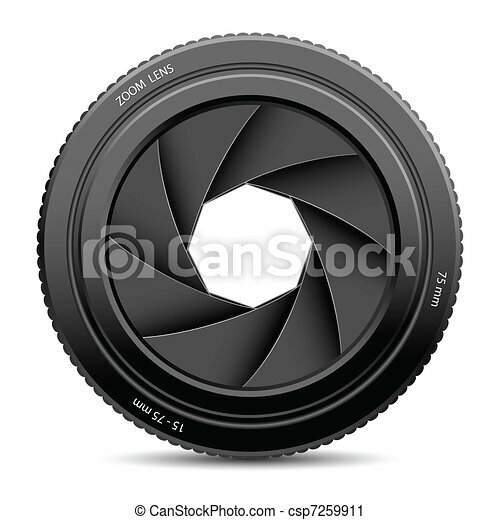 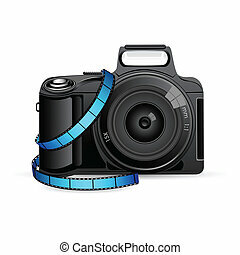 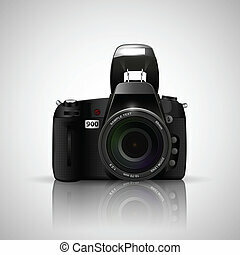 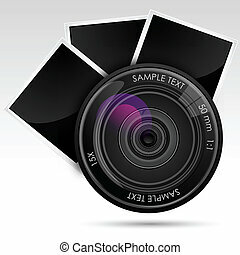 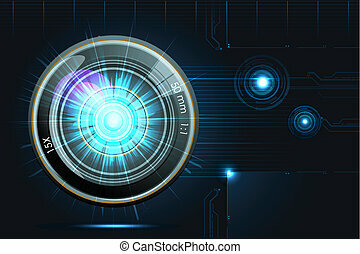 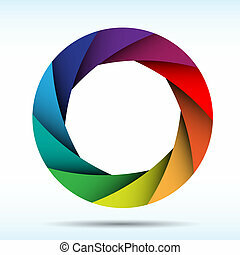 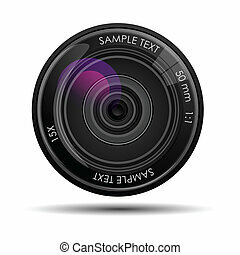 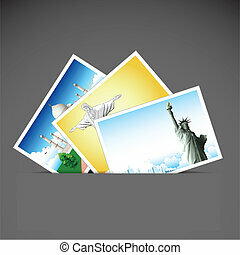 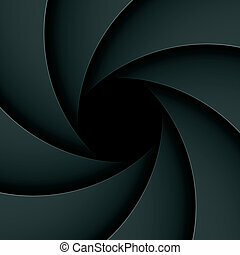 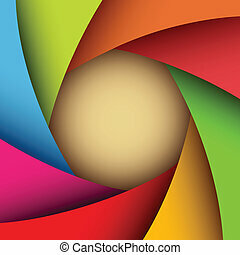 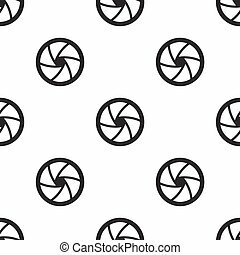 Illustration of camera shutter on white background. 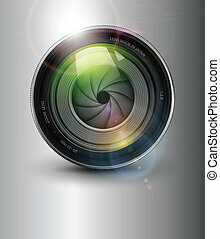 Photography background, camera photo lens with flare.